Title:IN RE: AIDEN M, ET AL. 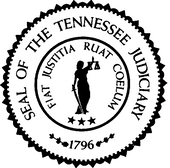 Title:STATE OF TENNESSEE v. CHARLES EDWARD MASON, JR. Title:IN RE ETHAN A. J.